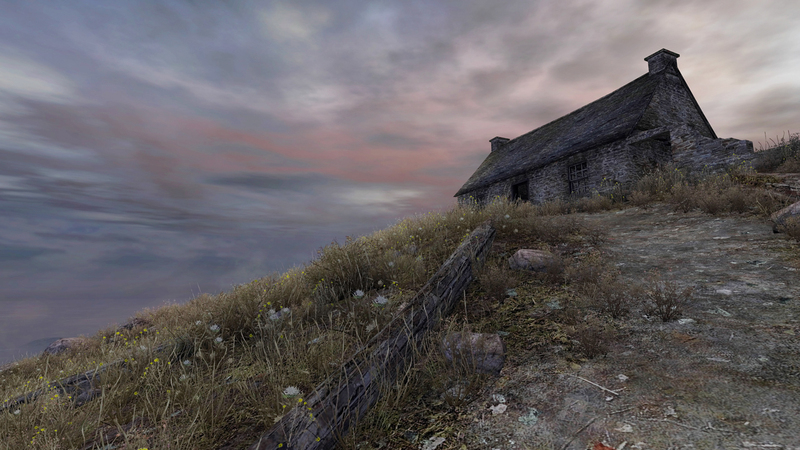 The Narrator as a Christ Figure in Dear Esther – Critical Hit! Me too! By far, one of the best games I’ve played. Hi there, thanks for you comments on my blog! 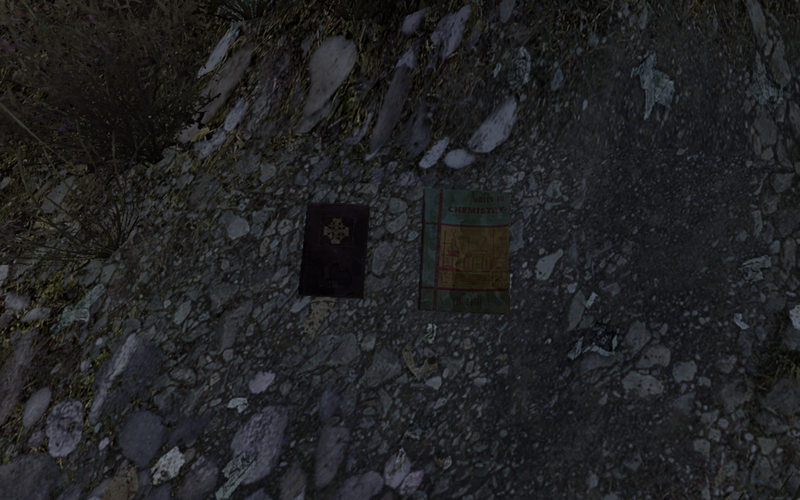 I hadn’t actually given any thought to the idea of Christ in Dear Esther, so this was a very interesting read. I recently found out that Dear Esther’s storytelling is partially randomised, So I’m curious to see how well this theory holds up after multiple tellings. The idea of the beacon as a sense of inevitable death is an interesting one as well. I think I would agree with the reading, especially considering how the end of the game encourages you to return to the beginning and start again. Placing the beacon immediately back into your field of vision. I don’t think our readings of it’s purpose are completely different however. Objectives are, after all, inevitable if you want to finish the game. No need for thanks–it was a pleasure to read! It’s true that the script varies across playthroughs, but most of the story remains constant. Honestly, after a few runs through the full game, I decided to just read the complete script. I would say that the religious references are undeniable. Whether or not you believe that the narrator sees himself as a christ-figure is up to you, but it’s definitely something to think about. 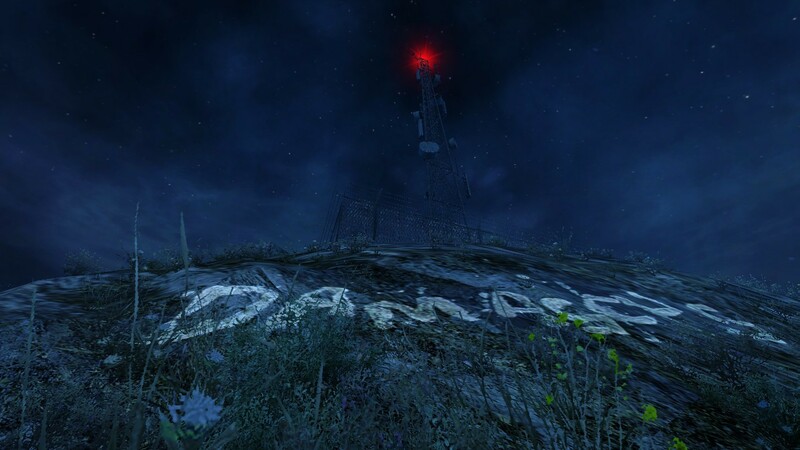 Pingback: The Death of Intellectualism in Dear Esther | Critical Hit!